This Saturday, September 29th, meet Indiana Jones from 10:00 am to 2:00 pm at Friendly Neighborhood Comics! All Indiana Jones movies 20% Off! All pulp reprints, collected editions and pulp character comics 20% Off! 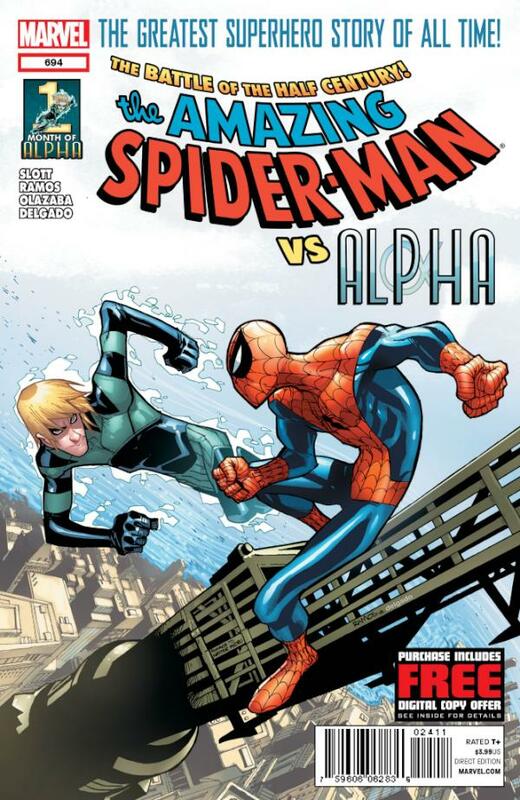 Writer Dan Slott's well regarded run on Amazing Spider-man continues this week with issue #694, featuring the new character, Alpha. 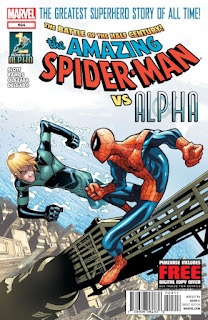 Spider-Man's 50th Anniversary adventure ratchets up as an old foe returns! And an ALL-NEW character joins the Marvel Universe! WHO IS ALPHA?! 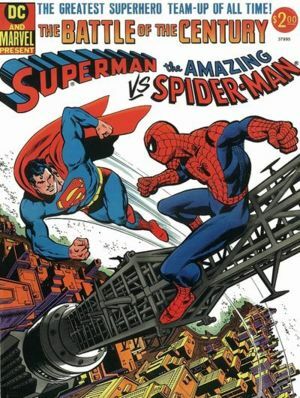 The cover is a homage to Superman vs. Spider-man, originally published in 1976!